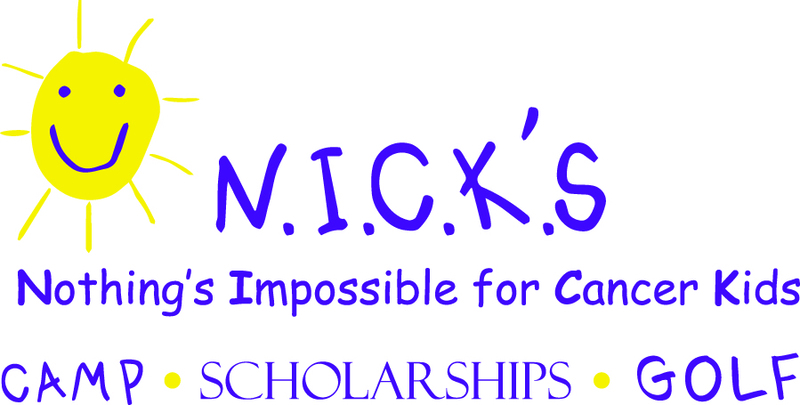 What started as a tribute to our father Nicholas Chiera has now turned into one of the largest fundraising efforts designed to help Kids and young adults who are battling cancer. Through our Partnership with Camp Boggy Creek, we are now able to help send 150 kids for five days to a special summer camp in Eustis, Florida. 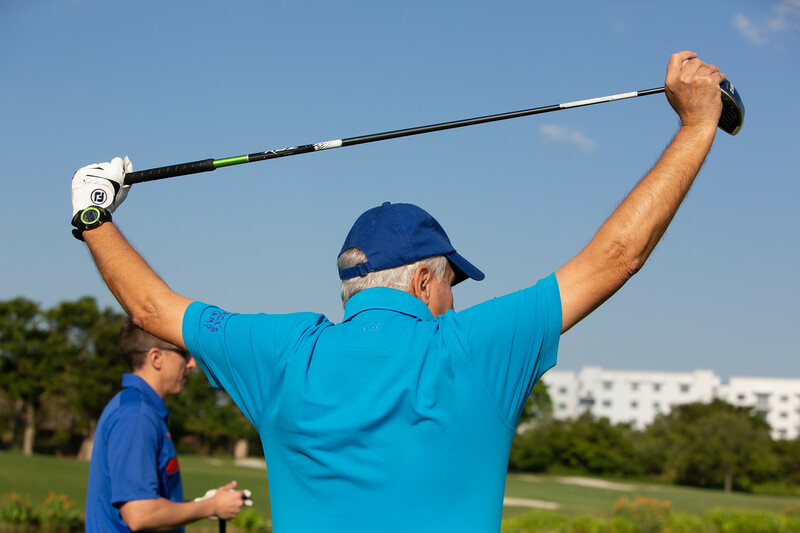 In addition to helping Kids attend summer camp we are also sending young adults who have beaten cancer to college, as well as teaching kids who are currently undergoing treatments the game of golf and other life lessons. Some of the same kids that we sent to camp over ten to fifteen years ago have now graduated from Florida colleges and Universities. 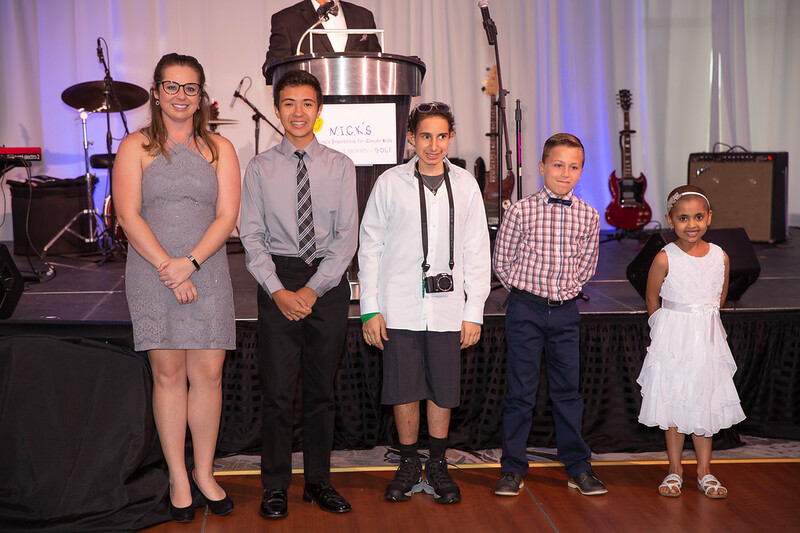 What is even more amazing is that these survivors are now Doctors, Oncologists, Artists and Social Workers helping kids with the same cancer they once battled. Our Mission has always been the same, our resolve has never wavered. 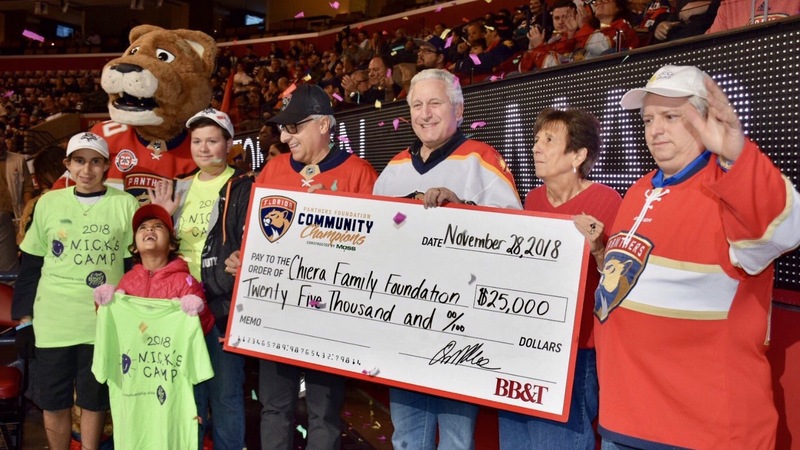 The Chiera Family Foundation is here to help and enrich the lives of children and young adults who continue to battle this horrible disease. 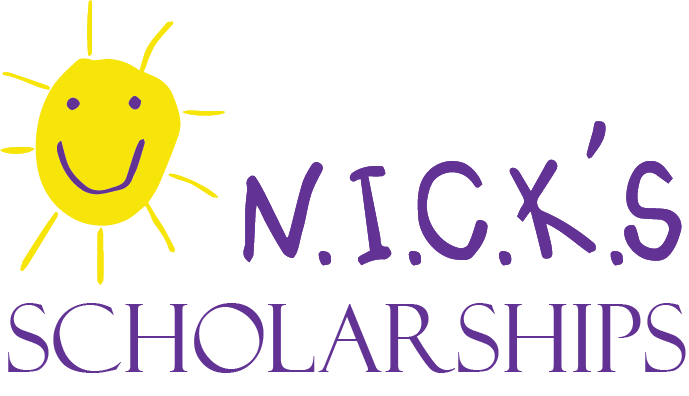 The Chiera Family Foundation supports three programs we call N.I.C.K.’S CAMP, N.I.C.K.’S Scholarships, and N.I.C.K.’S GOLF. The acronym N.I.C.K. stands for Nothing Is Impossible for Cancer Kids.